Google Nik Collection is a free desktop editing plug-in with a wide range of tools for image enhancements. This free download is a standalone installer of Google Nik for Windows 32bit and 64bit. 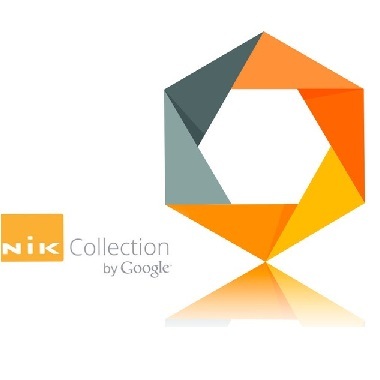 Google Nik Collection is a wonderful image editing pack which has now removed its price tag and compatible with all the advanced image editing suites like photoshop, Aperture and Lightroom. This pack consists of seven different plug-ins with powerful and reliable editing capabilities. Many other advanced tools enhance the quality with look and feel of the images. HDR Efex Pro allows editing Natural HDR photos with different available presets. Color Efex Pro enhances the appearance of the image by highlighting the colors. Adjust the brightness and contrast of the image, reduce noise from Dfine. Sharpener Efex Pro enhance the texture of the image and add required sharpness. 20+ black and white film style image effects can be added by Silver Efex Pro. Select the area and add desired enhancements with Viveza. The tool comes with easy to use interface and apply many enhancements with one click. 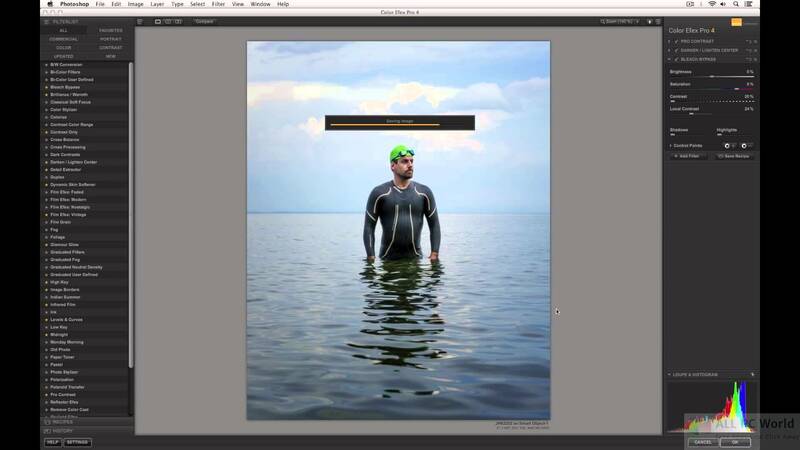 Easily integrate the plugin to advanced photographic tools with many effects and options one click away. It is the most reliable set of tools with improved performance and support. Click the below link to download the installation setup of Google Collection for Windows x86 and x64. It is compatible with all the latest Windows Versions.